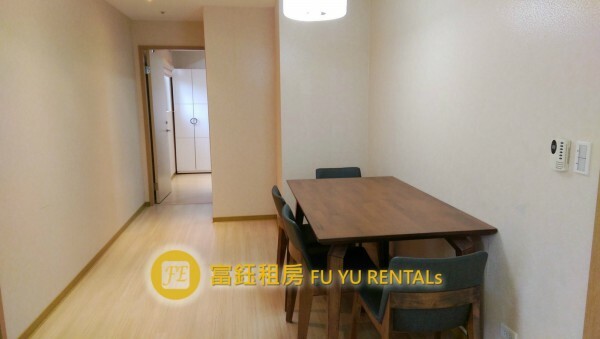 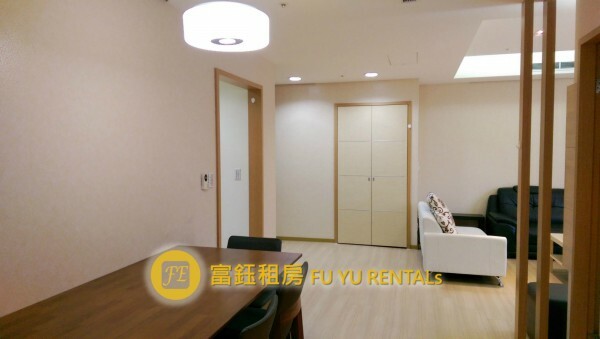 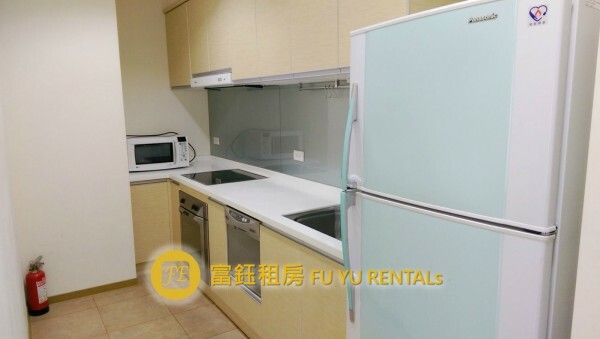 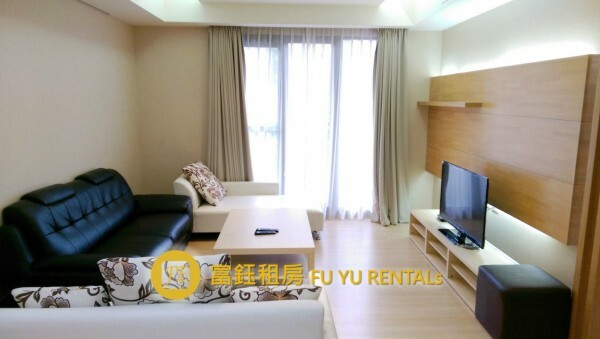 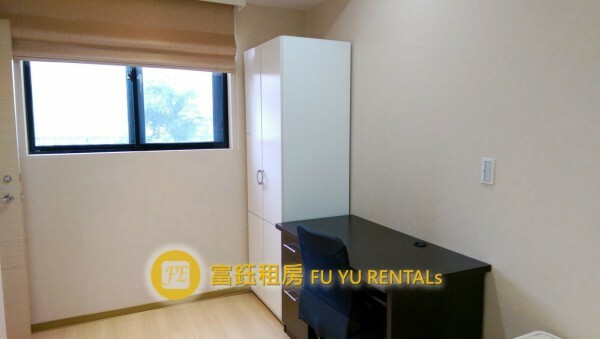 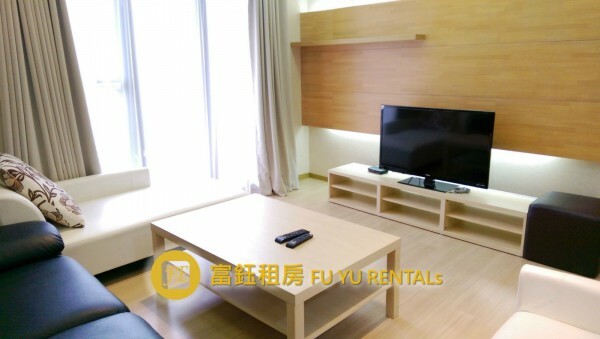 Fu Yu Real Estate provide professional cooperate service,Our position is to protect the landlord and the tenant\'s reasonable profit and improve service under the platform concept of harmonious relation.☆☆☆☆☆☆☆☆☆☆☆☆☆☆☆☆☆☆☆☆☆☆☆☆☆☆☆☆Do you have house want to rent? 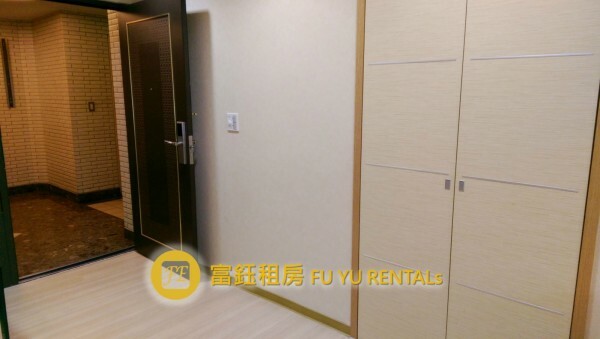 Do you want to find the excellent tenants?Do you need professional suggestion? 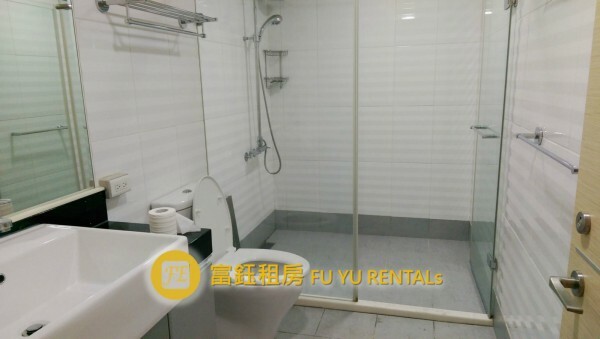 Do you worry about the following problem? 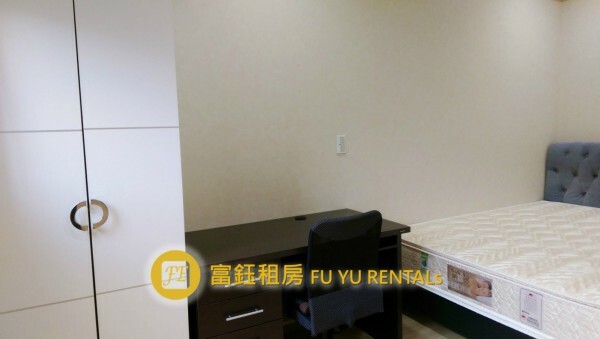 the rent at home every month.